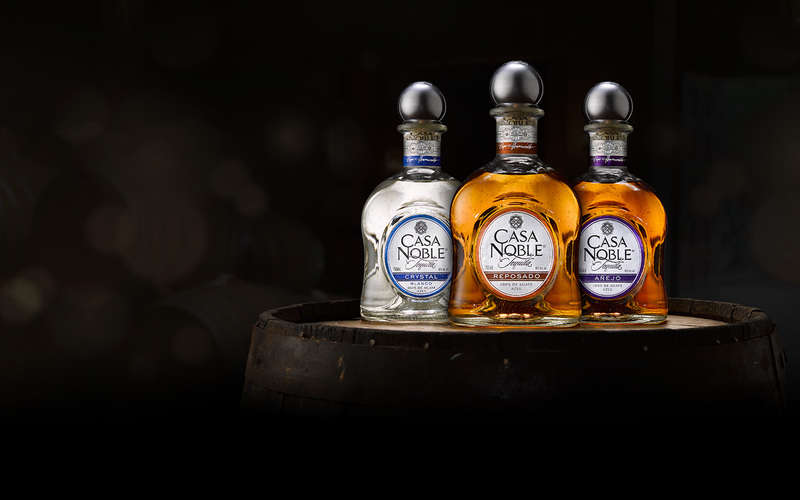 Casa Noble is a brand of premium 100% blue agave tequila produced by the Casa Noble Tequila Company. It is a CCOF certified organic tequila. Casa Noble is distributed in the United States by Constellation Brands Inc. The tequila is made from estate-grown agaves cooked in traditional stone ovens; these are naturally fermented and distilled three times.Casa Noble Reposado and Añejo are aged in White French Oak.